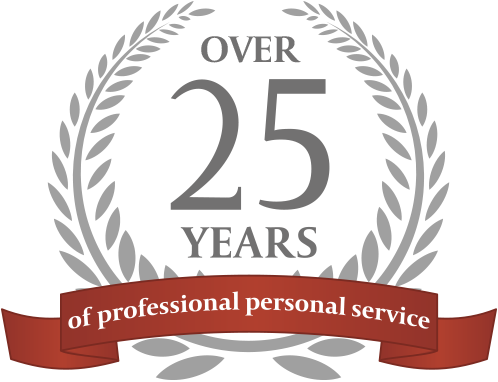 Winchester, Hampshire, 1st March 2017 - Nigel and Barbara Sellers, the principle directors of Premier Property Search and Premier Corporate Relocation Services, are celebrating 25 years of providing an integrated property search and corporate relocation service. Their success over 25 years can be attributed to providing high levels of personal service in both the property search and corporate relocation divisions of the business. Premier Property Search are retained by private buyers, investors, developers and corporate clients and specialise in the acquisition and rental of residential property from country houses and estates to village houses and city apartments. Their extensive network of contacts and strong negotiating skills, enables them to find, acquire or secure properties before they come onto the market, saving their clients both time and money. The successful Corporate Relocation division advises human resources and sourcing departments on relocation strategy, and has successfully moved over 2,000 employees over the last 25 years. Their focus is to help find suitable accommodation, assist with educational needs and familiarise family members with their new surroundings, enabling the employee to concentrate fully on their new assignment. Older PostSelling your property ‘off market’!